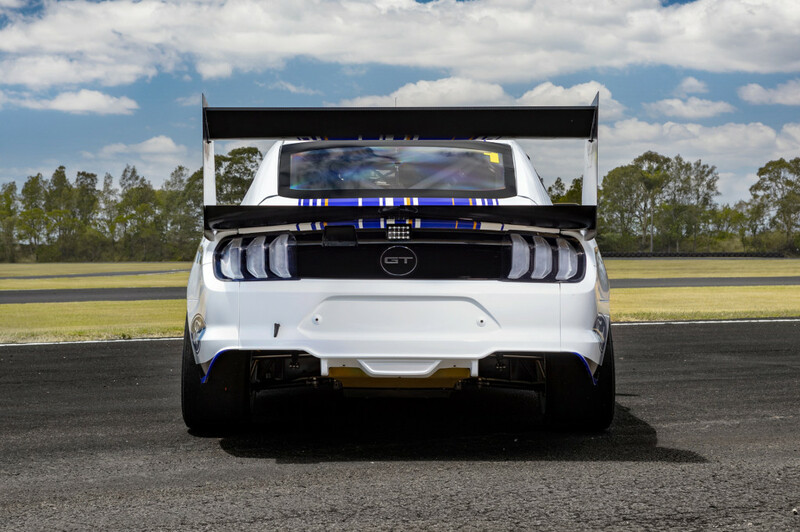 The Australia Supercars touring car series is around the corner, and the Mustang is ready to face its competition. 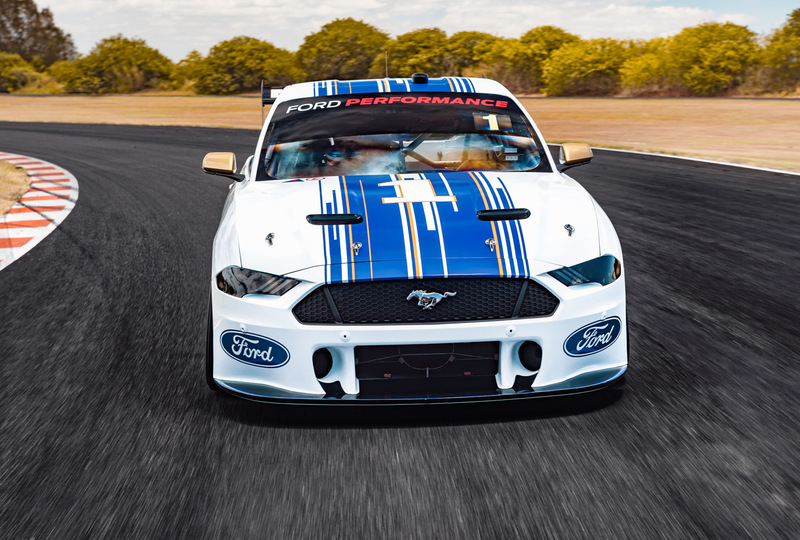 The new Mustang race car will replace the Falcon sedan-based racer that has previously participated in the series. 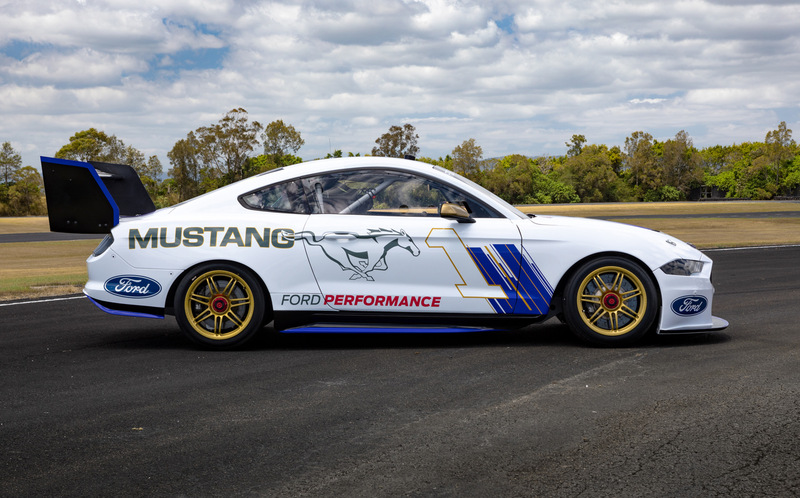 The car joins the GT4, NASCAR and NHRA vehicles. 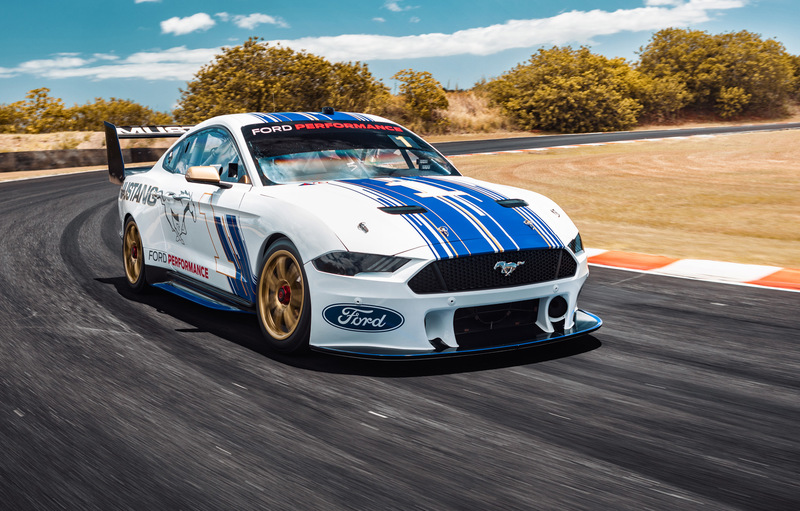 A total of six ‘Stangs will be present at the 2019 Australia Supercars Championship. 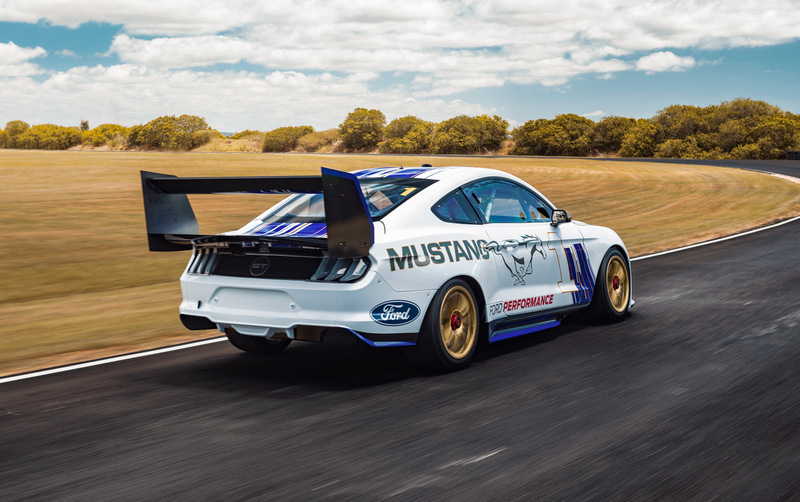 The main differences between this Mustang and the ones you see on the road are the roll cage, the lengthened body, and the massive wing at the rear. The Power, however, comes from the same 5.0-liter V-8 used in the Falcon race cars. Round #1 of the 2019 Australia Supercars event is the Adelaide 500 that will run from February 29th to March 3rd. Is The Camaro ZL1 Better Than The Corvette Z06?